Anita, my personal robot keeps arguing with me on just about anything our minds can grasp. This time it was about whether God exists or not. I swiveled in my chair and pointing to a painting, asked Anita. Do you see this? Describe what you see. 'It's just a portrait of a lady. Let me see..' She walked across the room to have a closer look. 'What's the big deal? It's just a piece of canvas mounted on a wooden frame. Be patient. What's on the canvas? That'll suffice, you see, we are a family blog. Would you agree the lady is exquisitely beautiful? Now this made see Anita see red. A woman is a woman even if she is a robot. Her vanity had been challenged~ she was a finely crafted, graceful piece of work herself. I turned to my pretty vivacious, Sheilla, who had been listening to our banter in amusement while sitting by my side. Isn't the lady in the painting stunning? The artist's fine use of light and shadow, the infinitesimally delicate brush strokes.. Just look at her eyes, her half smile..she takes me to another world..sublime! Our experience of God is similar. A bit like appreciating a fine piece of art. Excessive analysis and logical thinking drowns the voice of the soul and distances us from God. The soul sees the picture in its entirety. The whole magnificence of it. The whole naked truth, as truth always is. The sheer natural beauty of it that it drinks in with love and awe. 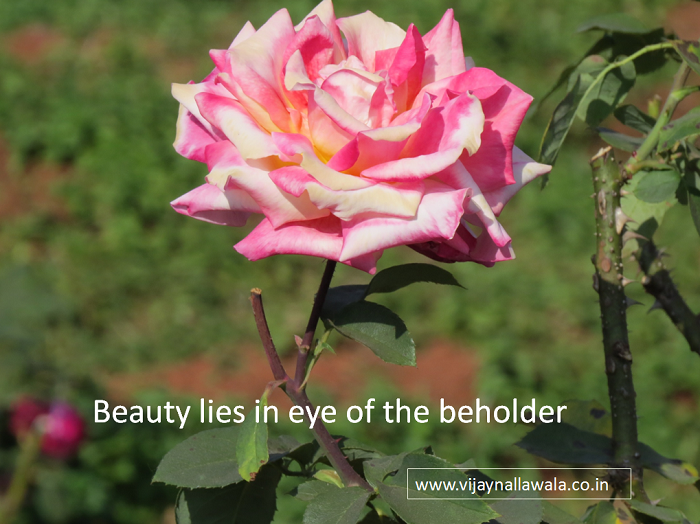 We can experience God's beauty only through the eyes of our souls. So, Anita, show me where is your soul. Did your creator gift you with one? Father's Day Makes Me Feel So Special!